Roller burnishing tools is to use finish high carbide cone contact with artifacts, then the relative rotation, the workpiece rolling forces and make the processed workpiece to produce plastic deformation, after rolling the workpiece density increases, the hardness and roughness are improved. As the name implies, the head of taper roller burnishing tools is designed into a trapezoid shape. 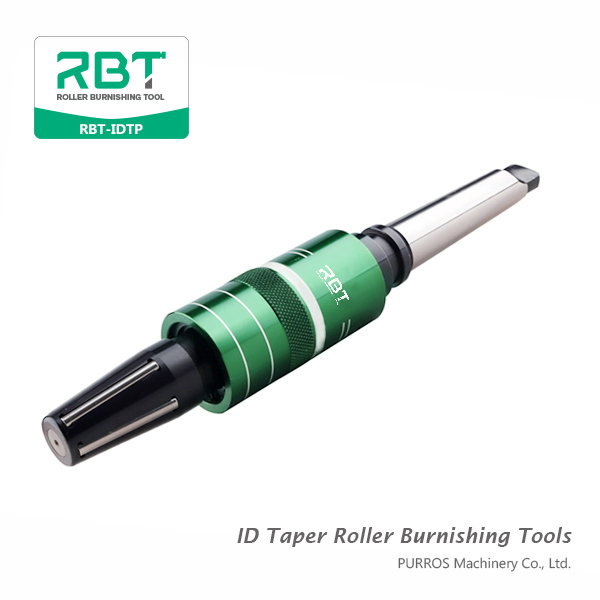 This taper roller burnishing tool has the characteristics of simple manufacturing, easy to use, easy to grasp and high quality and efficiency. 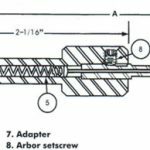 Roller burnishing tools can be made of a variety of materials, such as high speed steel, low carbon steel, etc., but some high quality roller burnishing tools manufacturers also use special imported materials. The machining length range of roller burnishing tools is higher than that of the workpiece’s machining surface. When the diameter of the workpiece is less than 20 mm, the processing length must be higher than 1~3 mm. When the diameter of workpiece is 20 ~ 40mm, the processing length must be higher than 3~ 5mm. When the diameter of workpiece is 40mm ~ 80mm, the processing length must be higher than 5mm ~ 7mm. Keep the roller burnishing tool clean and oil-free with the workpiece. If no cooling lubrication is added, the surface of the workpiece after rolling is dark. If the workpiece is all coated with oil, the surface will be white and bright. The processing speed should not be too fast. It is best to determine the feed speed of the machine tool. Roller burnishing allowance is based on the metal material and hardness of the workpiece. 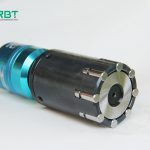 When roller burnishing tool is carried out on the machine tool, the reserved amount of hard material is 0.005-0.02mm, medium hardness material is 0.01-0.02mm, and software material is 0.015-0.04mm. After rolling, the finish of the workpiece will be increased from 3-6 to 9-10. Of course, the improved precision is also closely related to the precision of the previous process. Hardness: low carbon steel can be increased by 48%, medium carbon steel by 24%. 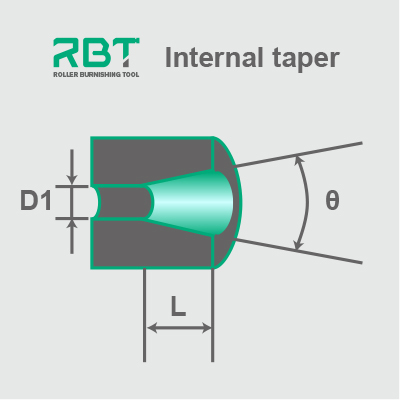 The design of taper burnishing tools adds many shapes, such as trapezoid, tapered, chamfer, etc. the pressure on one side of a single cone is developed to the simultaneous rolling of both sides. This improves the processing efficiency of tapered surface. Also solved chamfering edge small and fine processing problems. So that the original chamfering edge easy deformation and roll light problems have been fully resolved. 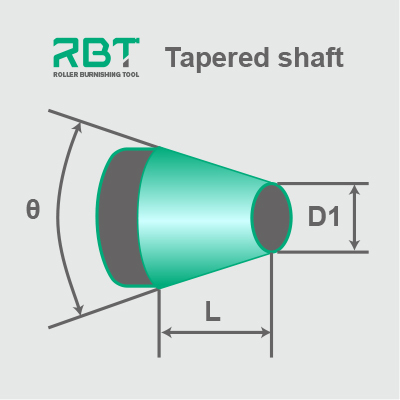 ← Anterior How to use RBT’s roller burnishing tool to improve the smoothness of products?